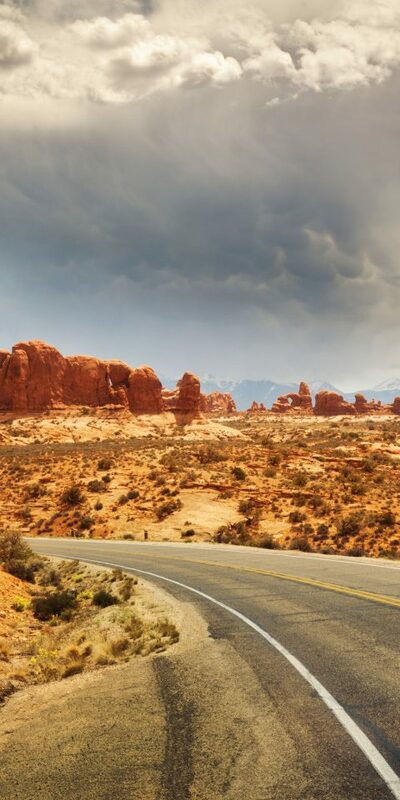 Going on a road trip across the American West is basically like hitting the Instagram jackpot. 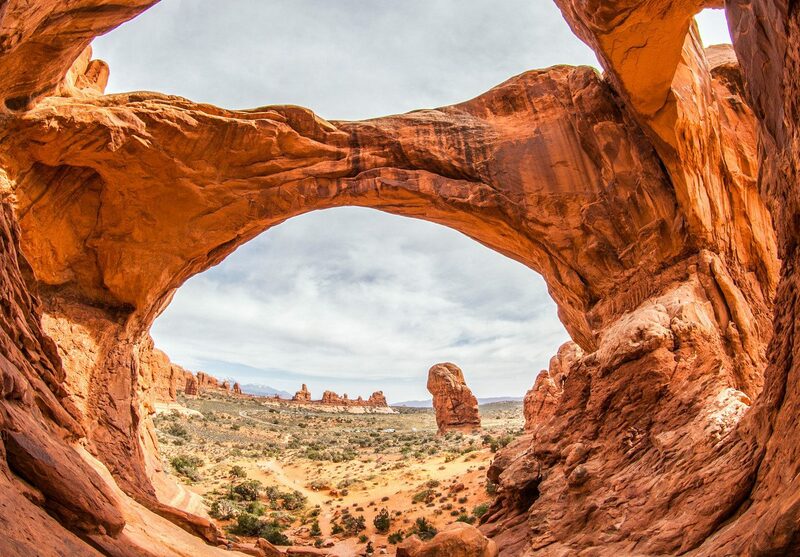 Between unique geologic features, stunning hiking trails and jaw-dropping vistas, there is no shortage of photographic gems to capture in this region of the U.S. 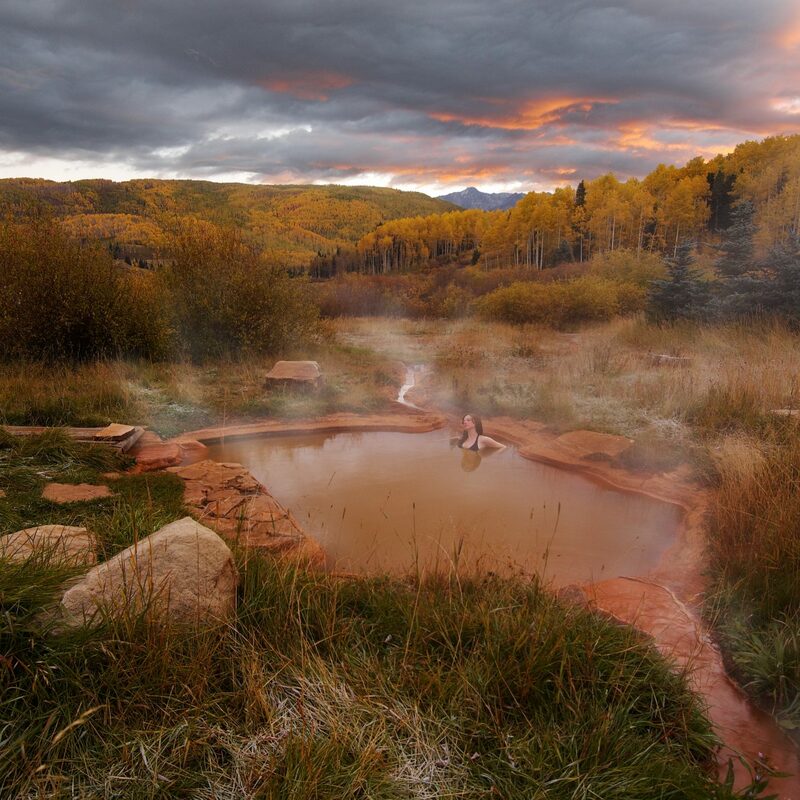 Here, JS correspondent Michelle Halpern shares her favorite shots from a recent journey. 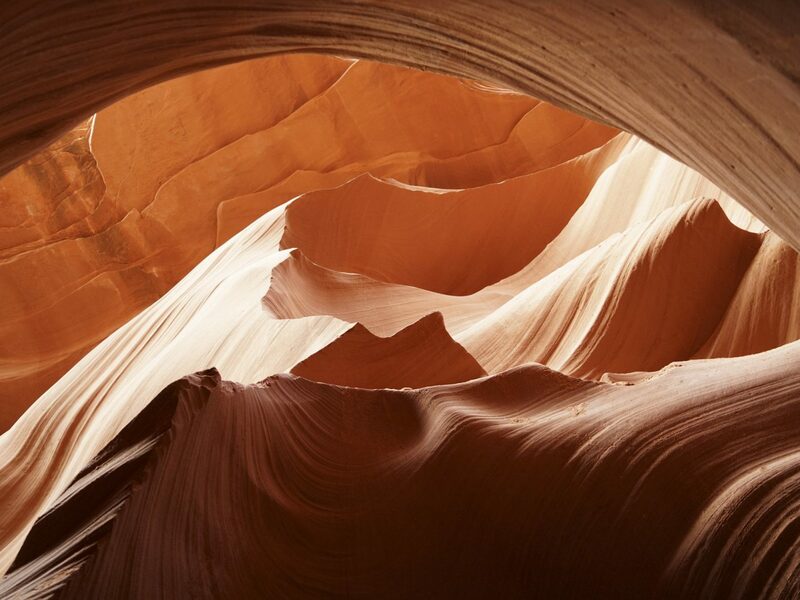 Like stepping inside a Georgia O’Keeffe painting, these slot canyons are stunning geologic features that showcase layers and layers of Navajo Sandstone in orange and reddish tones that have been eroded away over many years by the area’s flash floods. 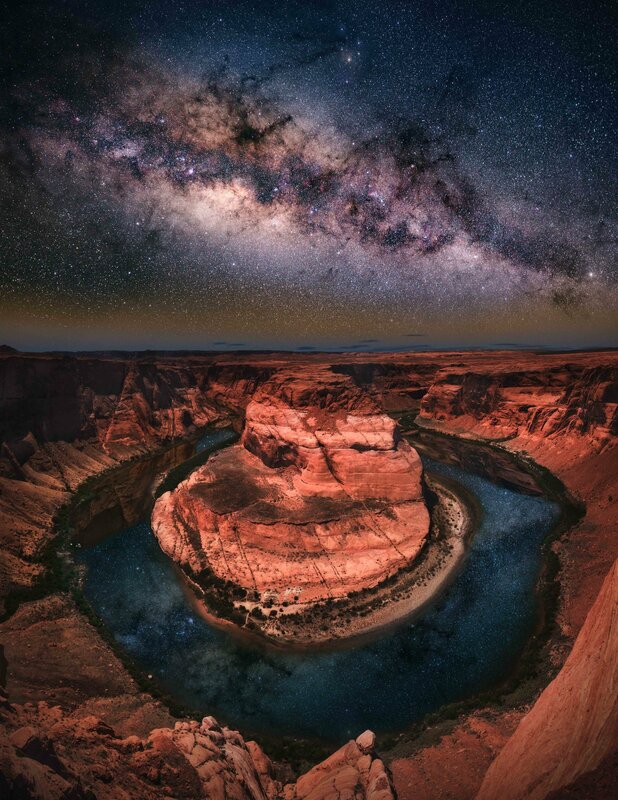 While both Lower Antelope and Upper Antelope might be some of the most popular spots in the Southwest for photographers, because of the unlimited angles and lighting changes, no two photos ever seem to yield the same results. One thing always remains consistent though: they always look beautiful. 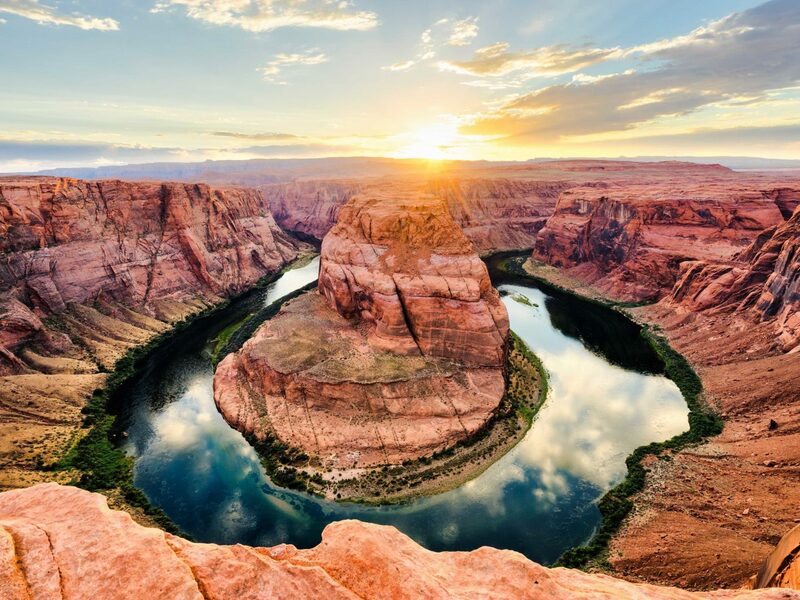 A quick and easy hike off the highway leads you to Horseshoe Bend, one of the most awe-inspiring stops along any American southwest road trip. 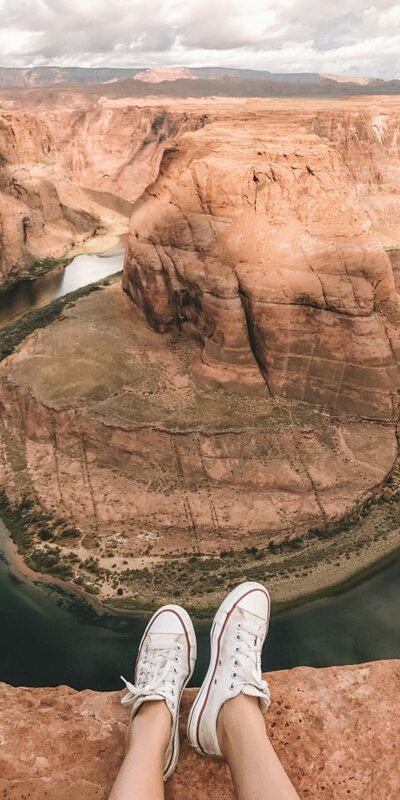 With a 1,000 foot drop off that makes way for views looking down into a horseshoe shaped meander of the Colorado River, it’s hard to really grasp the scale of this natural beauty without seeing it in person for yourself. One word to the wise: selfie-lovers take special caution as Horseshoe Bend has no railings or gates to protect from the vertical drop! 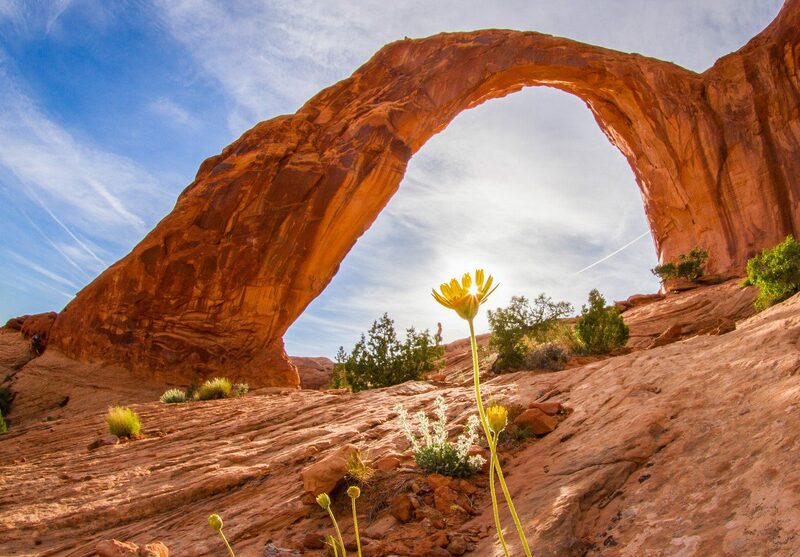 Perhaps one of the most unique landscapes in all of the U.S., Arches National Park is home to over 2,000 naturally formed sandstone arches, in addition to monoliths, spires, and many other formations that can’t exactly be found in your backyard. 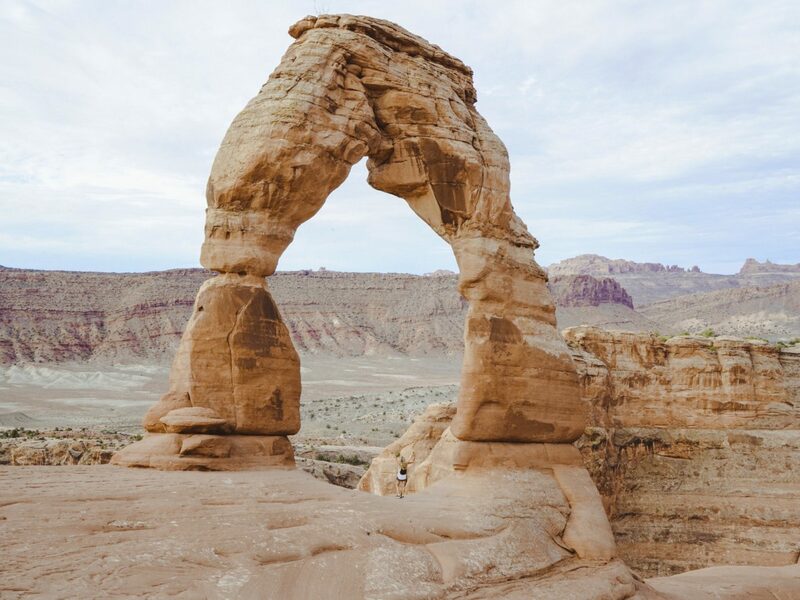 Probably the crown jewel of the park is the Delicate Arch, which is accessed by a 3-mile round trip hike for the best views. 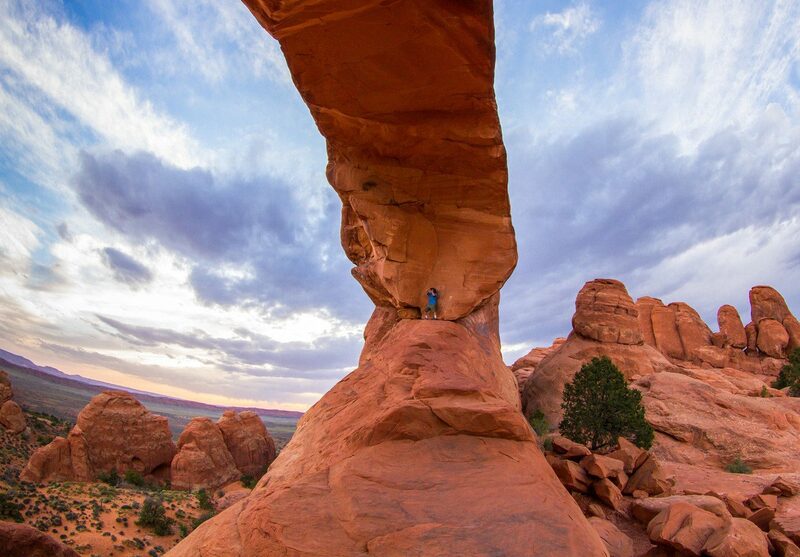 Make sure to go at sunrise or sunset for the most spectacular photographs -- just be prepared to wait your turn if you wish to pose underneath the arch. 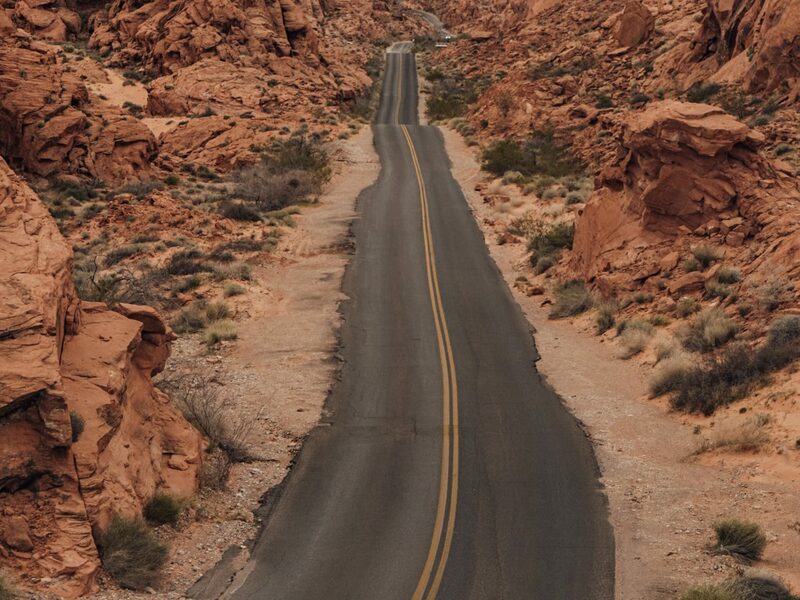 One of the most overlooked parks in the American Southwest is Valley of Fire state park, situated just one hour outside of downtown Las Vegas. 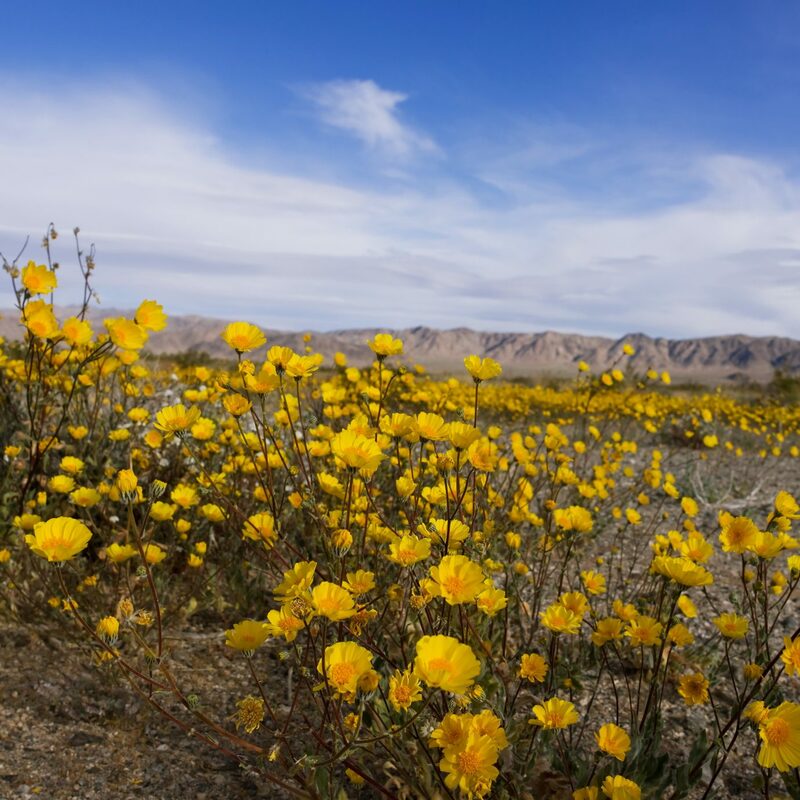 It is in fact Nevada’s oldest and largest state park. 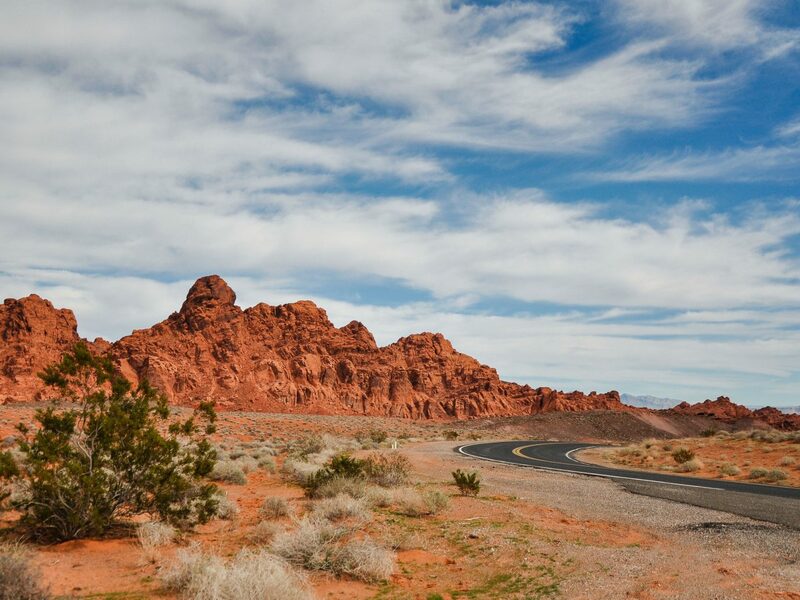 With one short turn off the highway, you’ll be led into an alien-like landscape of jagged red-hued rocks with winding roads sweeping through the valleys. 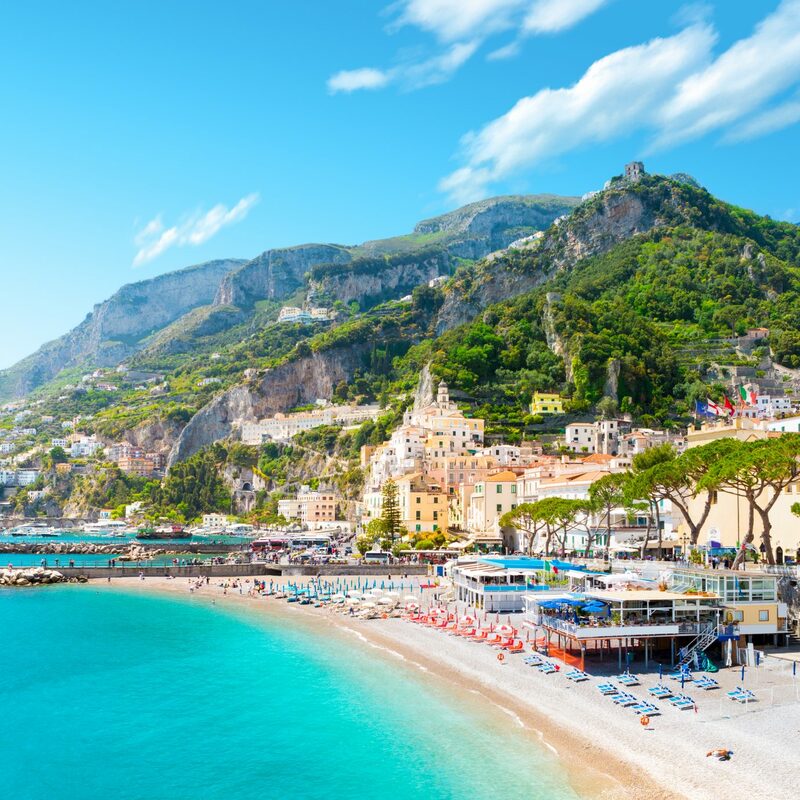 While flying drones in this area is strictly prohibited, there are plenty of high boulders and hiking trails which allow you to get some height for great aerial-type shots. 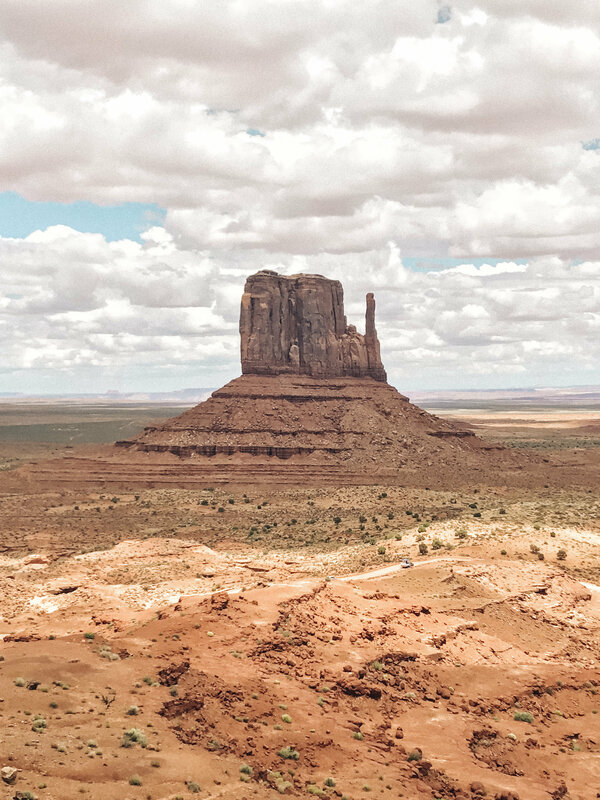 Straight out of a Western movie set -- literally, it’s been the backdrop for several Hollywood films -- Monument Valley is another landscape unlike any other. 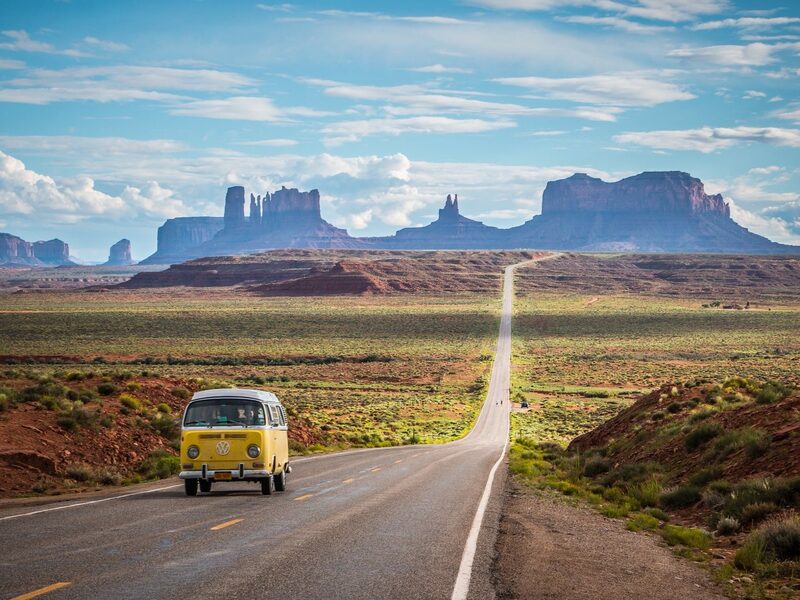 With massive red mesas and buttes jutting from the flat desert land, Monument Valley is a must-visit for any aspiring photographer. 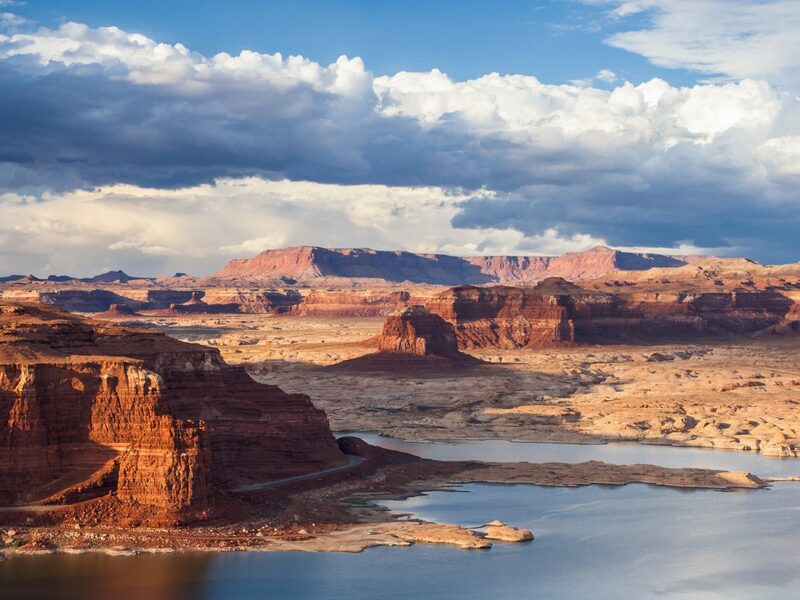 Don’t miss the drive up to John Ford’s Point which offers some of the best panoramic views of the park’s one-of-a-kind landscape. 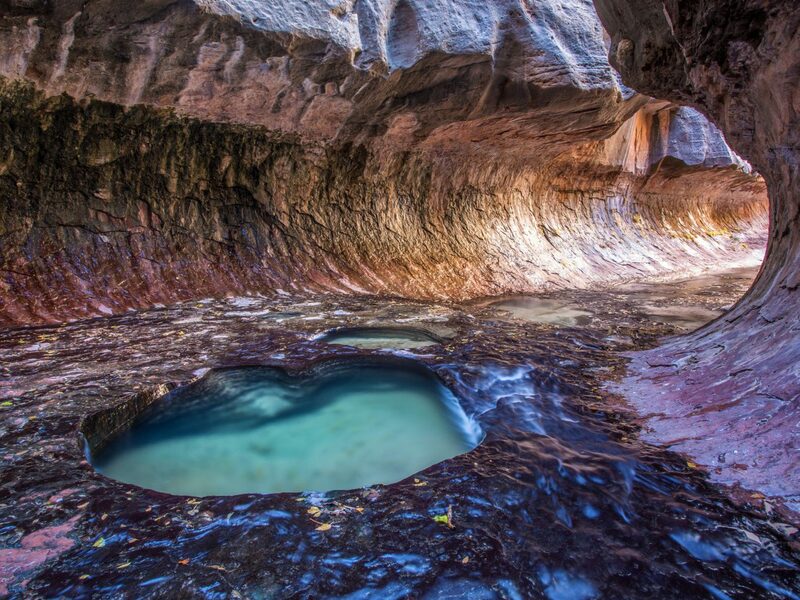 Ever hiked through a river before? 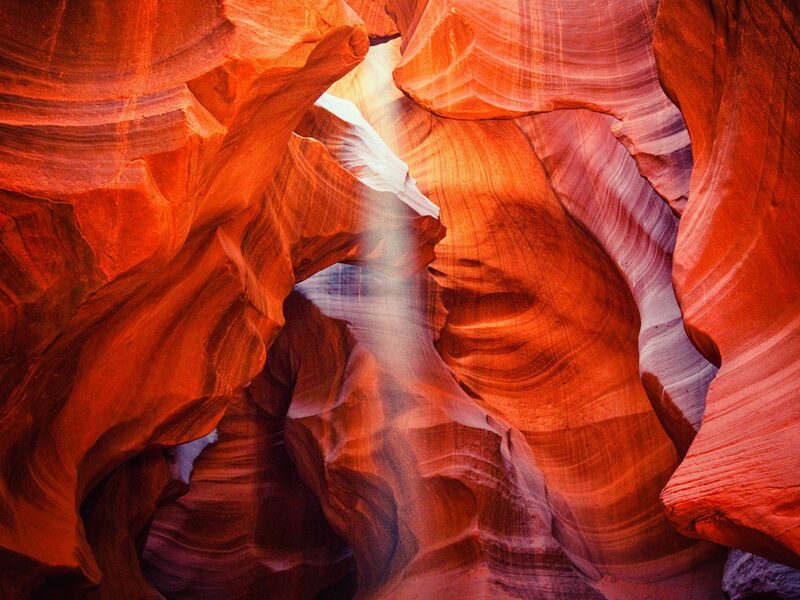 What about a river through a slot canyon? 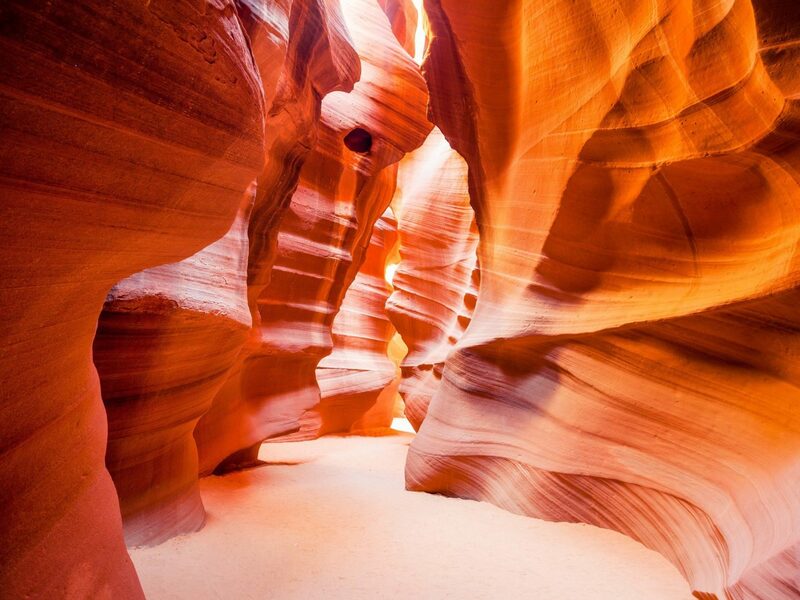 Well, if you’re wondering what that’s like, The Narrows should be on your bucket list. 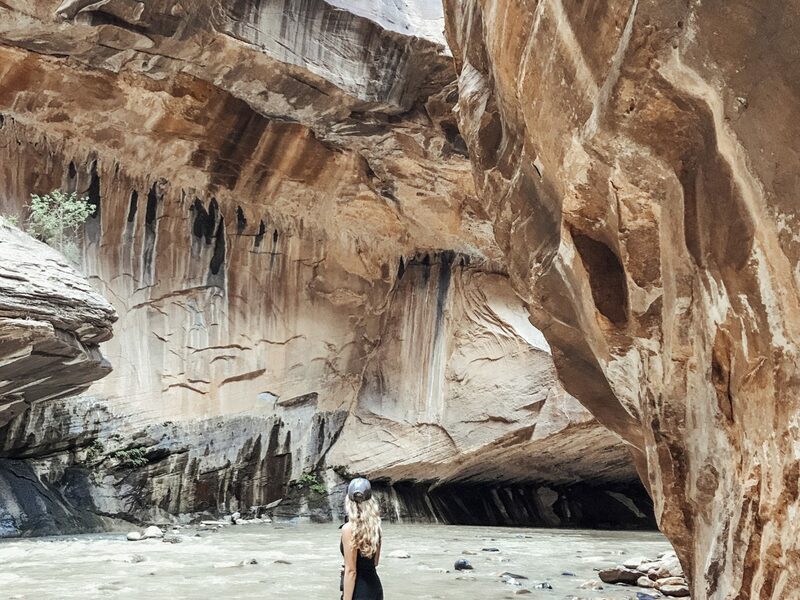 One of the most popular hikes in Zion National Park, the Narrows allows visitors to wade through the Virgin River for as short or as long of a distance they’d like as the canyon walls get narrower and narrower as the trail continues. 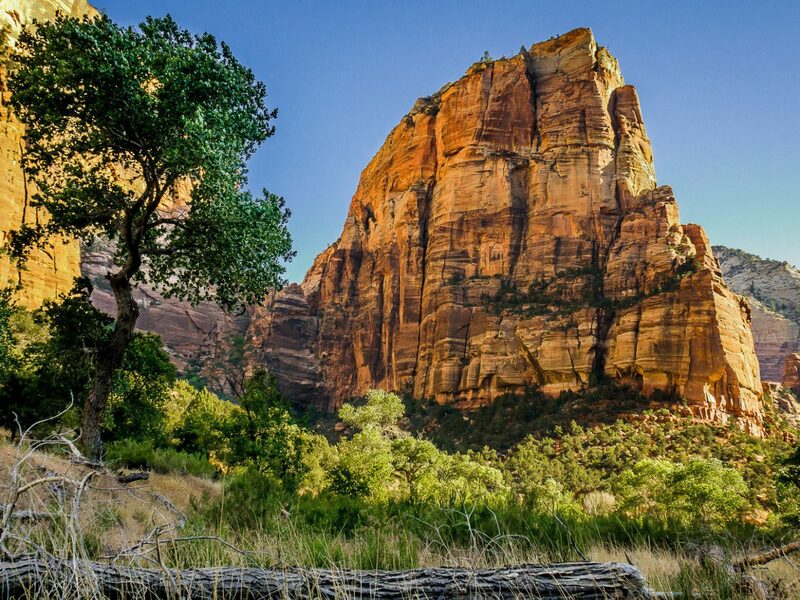 The best photos will be found at least 1 ½ hours into the hike, so rest up and make sure to bring a waterproof bag for your camera gear. 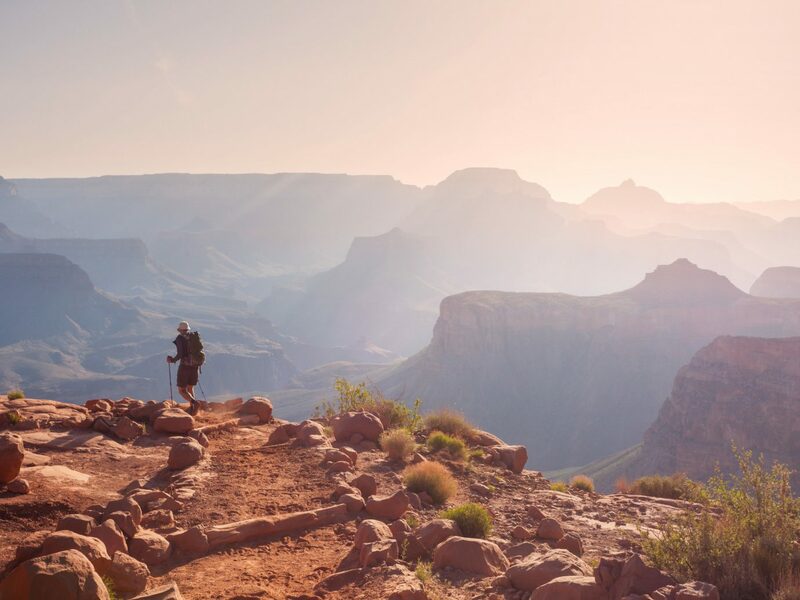 Perhaps the most obvious place for epic photos is The Grand Canyon, one of the most notable parks in the world. 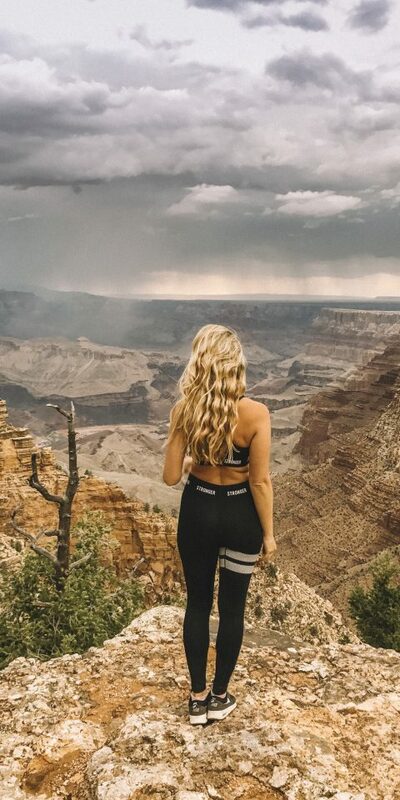 But what’s unique about the Grand Canyon is that there isn’t necessarily one “insta-famous” spot to flock to. 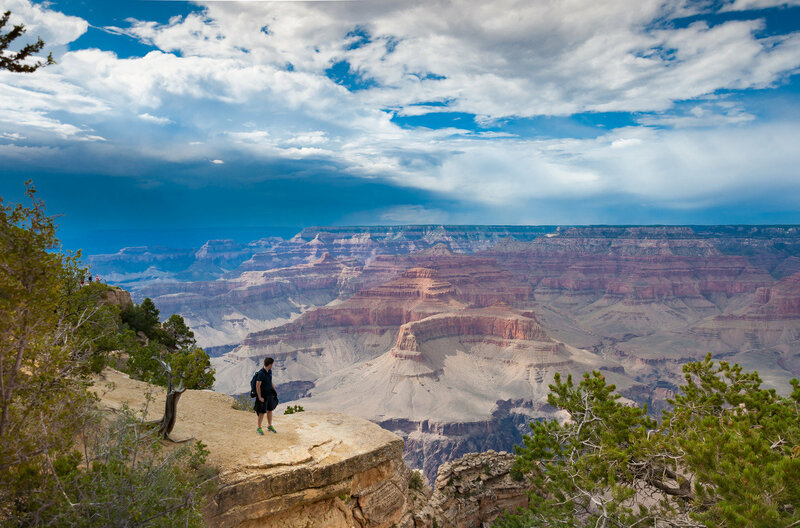 Every inch of the canyon’s rim offers breathtaking views and there are endless viewpoints on offer as you drive or hike around the park’s perimeter. If you want to capture shots that no one’s quite gotten before, the Grand Canyon will allow your creativity to run wild. This mountain was actually man-made by artist Leonard Knight who died only four years ago at the age of 82. 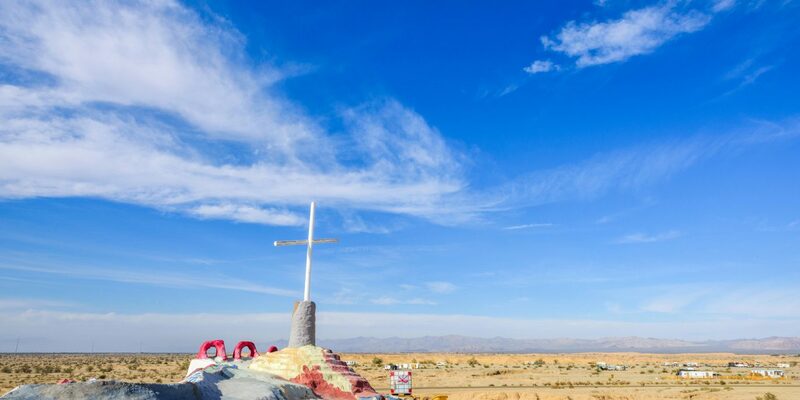 In part made famous by the 2007 movie Into the Wild, the folk art site has been given even more visibility as more people continue to make the trek into the desert to photograph the funky monument for their Instagram feeds. 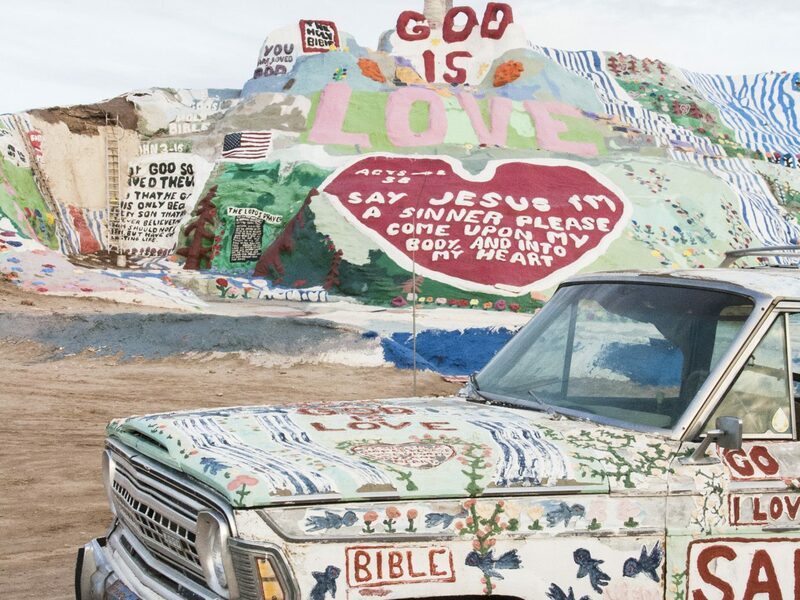 Located deep in the desert of Niland, California, one thing is for certain: Salvation Mountain isn’t exactly the easiest place to get to. 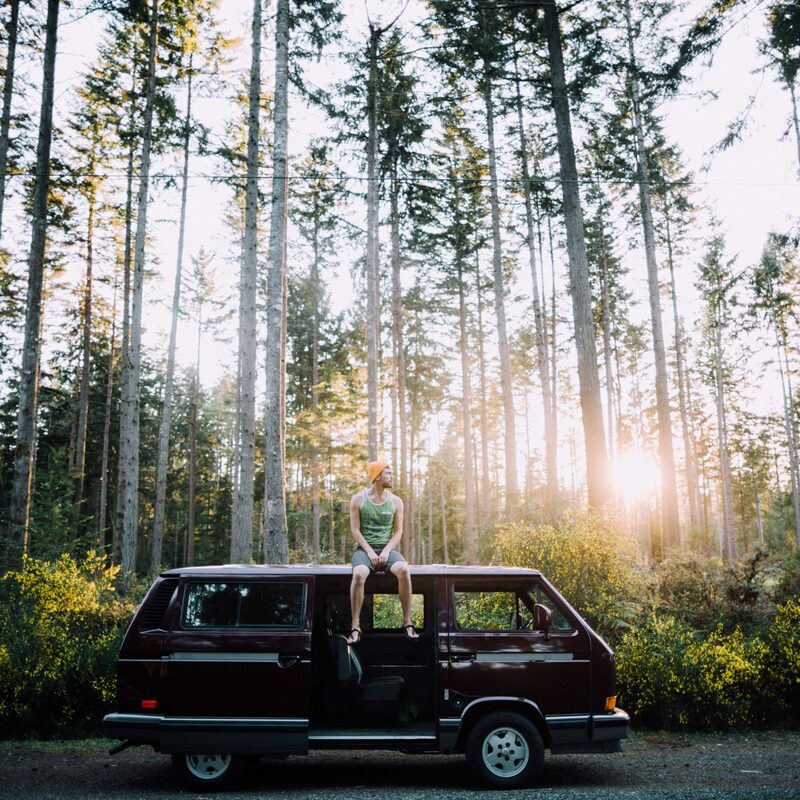 There’s no city or luxury hotels to stay at along the way. 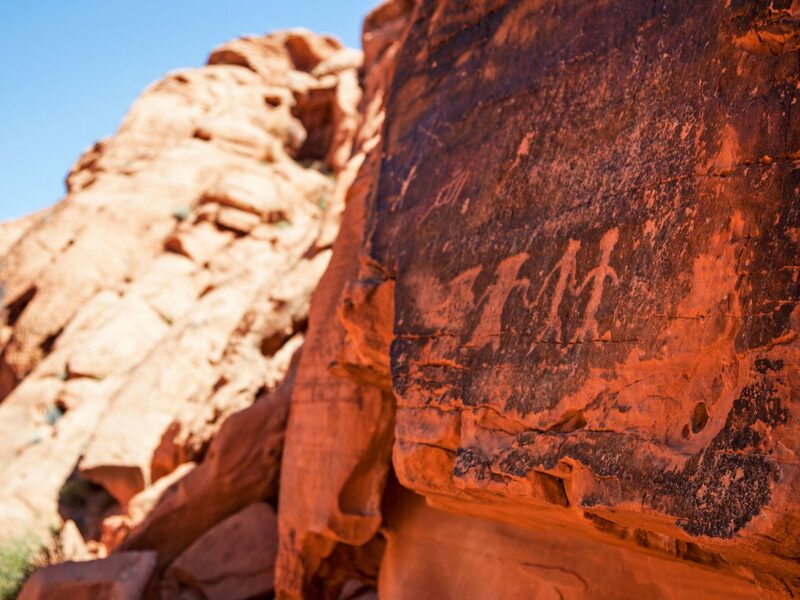 But if you’re up for an adventure, this is one place that shouldn’t be missed in the American southwest.